A mod aircraft called A-101A Cowboy . Built with 56 of the finest parts, its root part is SXTmk3Cockpit52, and is completely inspired by CoyoteFoxtrot, which i recommend you check out. 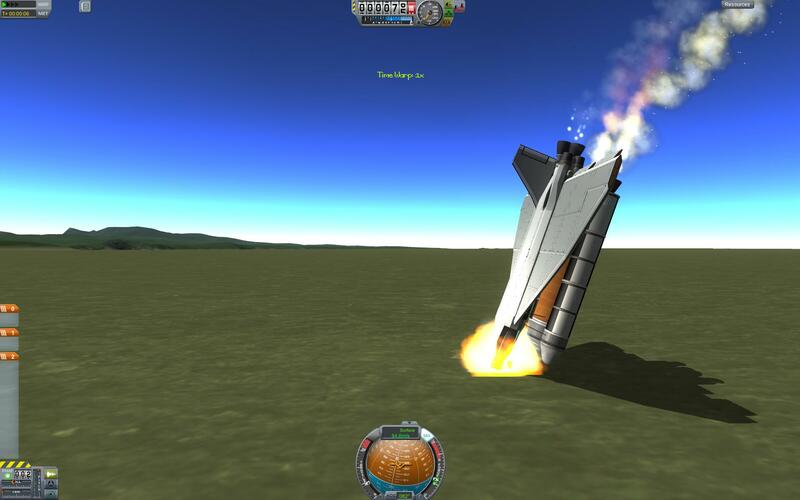 Built in the SPH in KSP version 1.7.0.